The Bible says, "For God so loved the world..." But what does that really mean for us as believers? 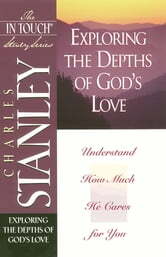 This Bible study from Dr. Charles Stanley provides Biblical insights that explore God's mission for us to be freed from sin, and restored to a love relationship with Him. When we establish a solid basis for intimate communion with God, we are free to passionately love, serve, and glorify Him. 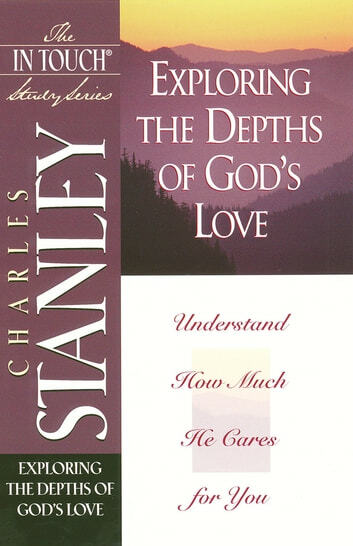 Clear, practical, and biblically sound, this in-depth study is the twenty-fourth book in the popular In Touch Bible Study Series.